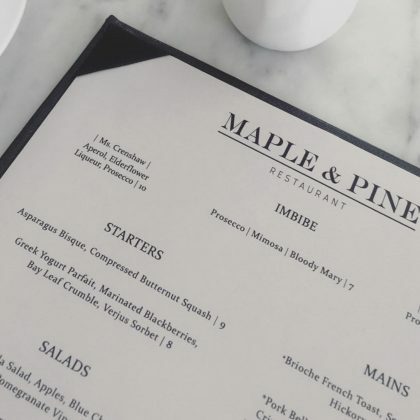 Kate Bosworth perused the menu at Richmond, VA, USA’s Maple & Pine Restaurant in April 2018. 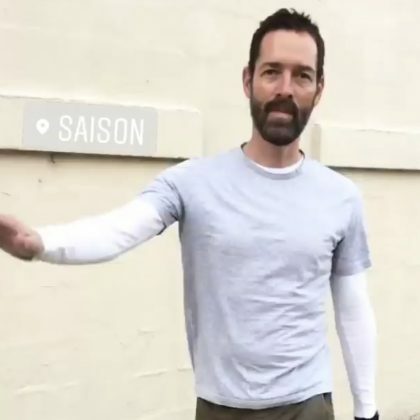 Michael Polish accompanied Kate Bosworth at Richmond, VA, USA’s Saison restaurant in April 2018. 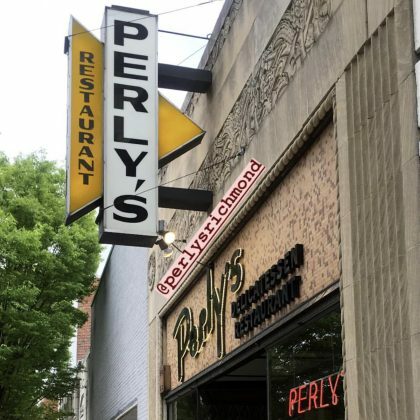 Kate Bosworth said Richmond, VA, USA’s Perly’s was “SO GOOD” when she and director Michael Polish ate here in April 2018. 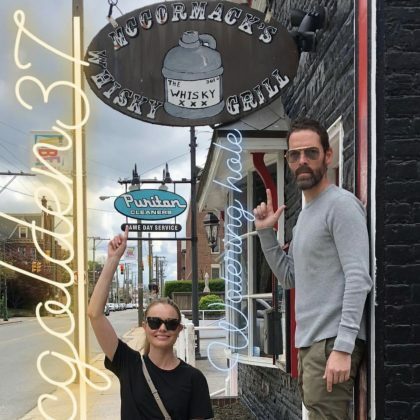 Kate Bosworth ate at Richmond, VA, USA’s Can Can Brasserie in April 2018. 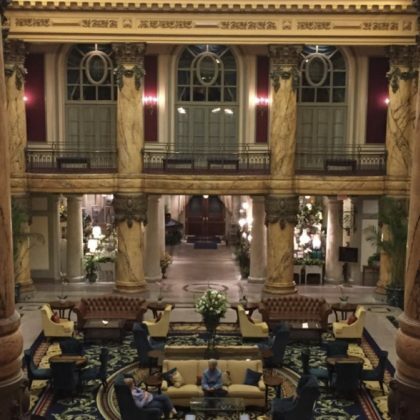 Director Michael Polish checked out the lobby at Richmond, VA, USA’s Jefferson Hotel in April 2018. 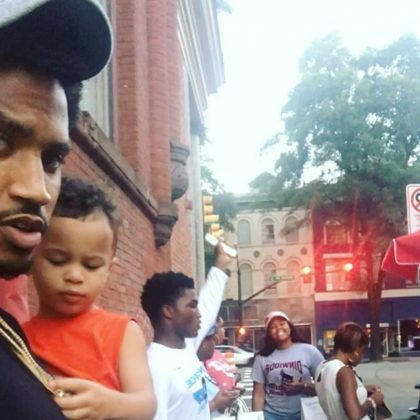 Trey Songz checked in at Tarrant’s Cafe in August 2017. 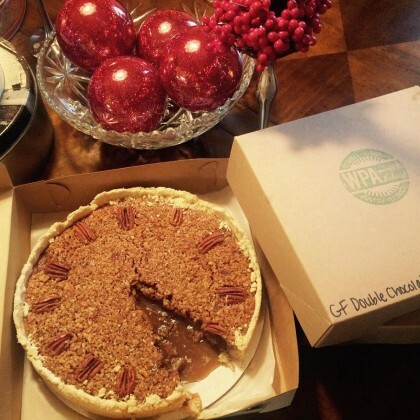 “Bye Chanel” is what Emma Roberts said to her Scream Queens character when she had her hair done at Shelter Salon in December 2016.